The first few years of a child’s life are key to the development of speech, language, and cognitive skills. For this reason, it is important to know how to encourage a toddler to talk. We have to create an environment that helps to develop speech and language skills that give them all the stimulation, positive role modeling and human contact that they need. For a normally developing child, learning is easy and creating opportunities for learning is also not difficult. Through play, simple daily interactions and experiences, we can help the child acquire new language and skills. Why is promoting communication important? So, talking to children is very important. It helps young children to become better communicators, to become better prepared for school, and to develop the communication skills to build friendships. 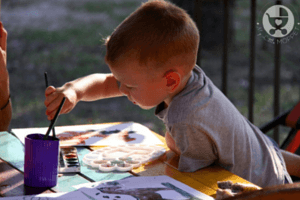 If you want to encourage speech development or your child is a little late with producing their first words, there are lots of activities that you can do to develop your child’s speech and help them produce more words. 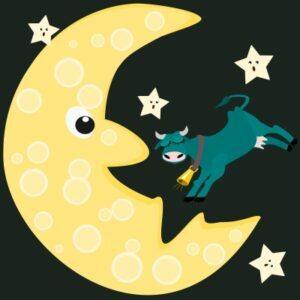 Lullabies, songs, and rhymes of every culture carry the ‘signature’ melodies and inflections of a mother tongue, preparing a child’s ear, voice, and brain for language. 2.Speak in a slow, sing-song voice. This way will help you get and keep your baby’s attention. Babies prefer the ‘sing-song voice’ to regular adult speech. It is often paired with exaggerated facial expressions, which helps your baby learn the language and pick up on different emotions. 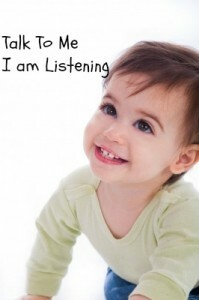 An important aspect of learning speech is listening. A child learns new sounds and words by listening to those around him. This is why it is important to provide good speech for your child to listen to. Say words clearly and slowly and use plenty of intonation (voice modulation). 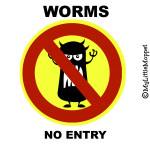 If your child attempts a word and it is not pronounced correctly, praise him/her for trying. Repeat the word back yourself to show you have understood. Whenever your baby produces sounds, gestures, and eventually, words, be sure to respond and take turns in “conversation”. 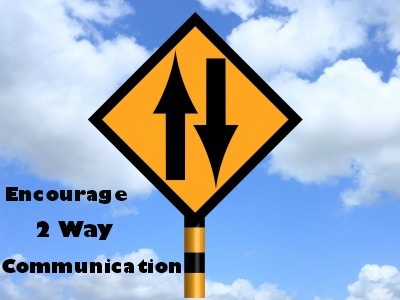 This shows that communication is a two-way street and will encourage your baby to continue interacting with you, eventually leading to sentence building and connections. At this age, reading can simply mean describing pictures without following the written words. Choose books with large, colorful pictures and encourage him or her to point to familiar objects. Throughout the day as you dress, feed, and bathe your baby, Keeping up a running commentary will help your baby pair words with everyday activities and give him or her many opportunities to listen to the sounds of your speech. While you talk your baby will eventually follow your pointed finger and connect those objects with words. 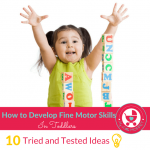 You can continue to build your baby’s vocabulary by labeling and describing the things he or she points out. Using everyday activities can be a great way to practice and develop speech, language and literacy skills. These activities can also change a mundane event into a pleasurable one. The child may also not realize that you are practicing speech and language skills because the activity will be fun. 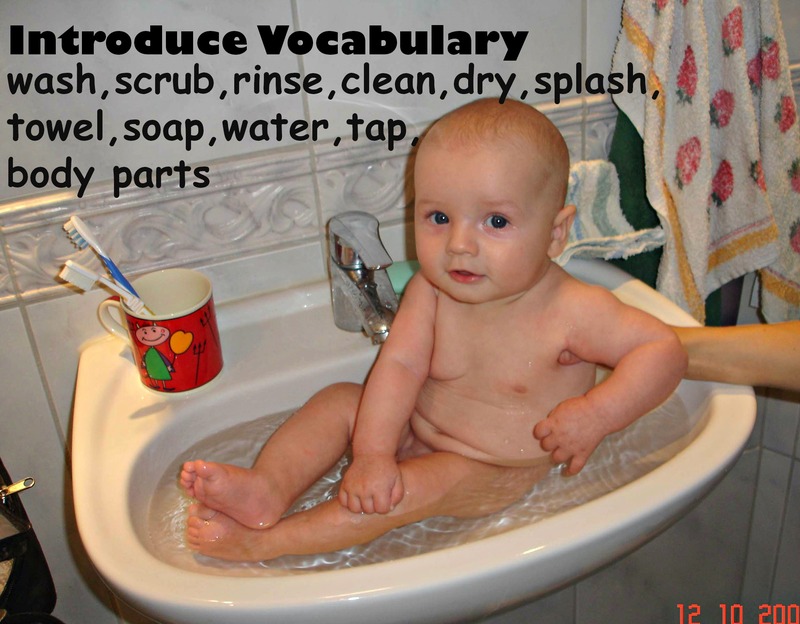 Use lots of vocabulary during bath-time, talk to your child, and model the words for them. Introduce vocabulary: wash, scrub, rinse, clean, brush, dry, splash, soap, towel, water, tap, body parts. Play “I-spy” to practice initial sound awareness (good for speech and language development). These are just simple ways to use everyday opportunities to find entertaining and simple ways to focus on speech and language. Sometimes, using games can motivate your child to make sounds. For instance, play the game – ready… steady…. GO!! Blow up a balloon, hold it, then say “ready….steady….GO”, and let the balloon go. 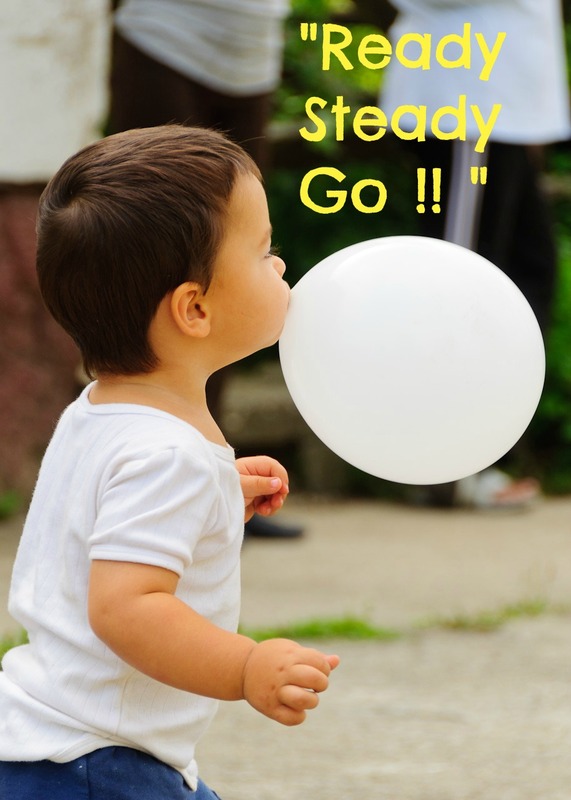 Do this a few times and then pause after you say “ready…steady….” and see if your child steps in and says “GO”. There are lots of simple games you can play and indirectly work on speech and language. Games can be played while driving in the car from school, or when you are at the park or in the supermarket. Learning language does not have to be done in a structured environment. Don’t forget when you are playing games to focus on speech and language, you will also be working on social skills, turn-taking, observing, listening and attention, so it’s a win-win situation. Dressing up is great fun and playing different roles will expand your child’s imagination. In fact, you do not even have to dress up to do role play. Games involving different characters will allow you to introduce lots of new related language and stretch your child’s creative play skills. 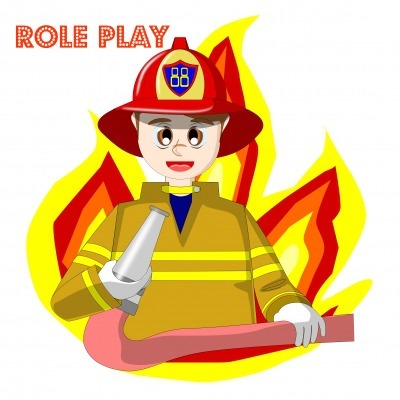 For instance, if you pretended to be firemen putting out a fire, think how many related words you could use” fire, fireman, fire engine, ladder, water, hose, burning, building. Engaging children in meaningful conversation takes time, but through these few activities mentioned above and of course using your own imagination to build from here, will lay the foundation on which your child will develop and master his/her speech and discover a love for language development. Language is one tool that can be enhanced throughout and the love for learning starts early, hence providing children with stimulating environment and opportunities to learn and explore is important. Bethsheba Arsiwala is a Special Educator and Child Counsellor, having worked in the field for a little over a decade now. She has worked with children with Special Needs (Learning Difficulties, Autism, A.D.H.D and Behavioural issues). Having with toddlers till adolescence, her experience has led her to conduct Parent and teacher workshops on almost most topics involving Parenting and Teaching children with Special needs and Behavioural issues. 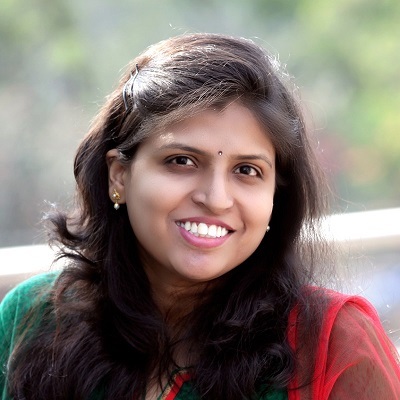 Bethsheba has had the honour of working with a few international schools as a Resource personnel and Also headed the Department Of Special Needs in an International School in Pune. At the moment on a sabbatical, but she does conduct workshops and counseling sessions from the comfort of her home. Bethsheba and Hema thank you for the article. Much needed for the parents of toddlers like me. As a blogger and as a mother of a toddler , I could get really good take aways as well from this post. 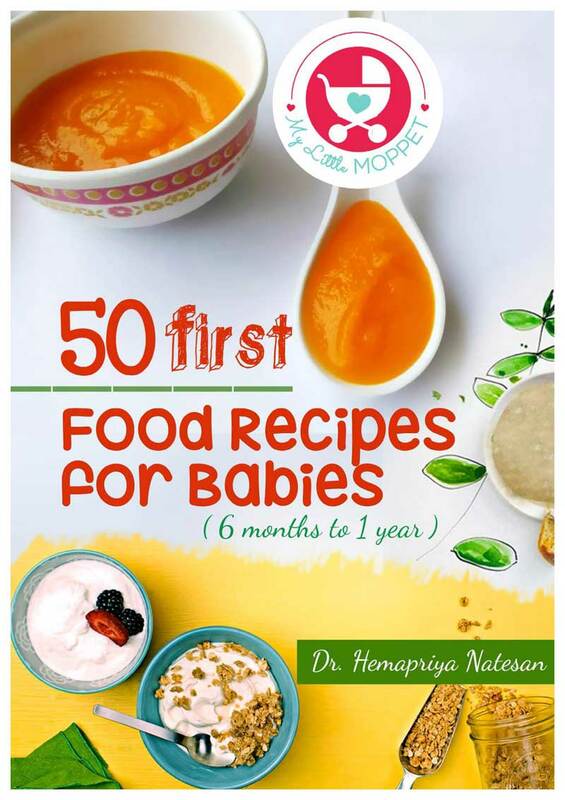 Hello Sangeetha Men on, it’s Hema’s nd my pleasure to reach out to many parents. It’s r endeavour to reach far and wide & spread hot nd support in one of life’s most enjoyable yet most difficult task ‘Motherhoo’. 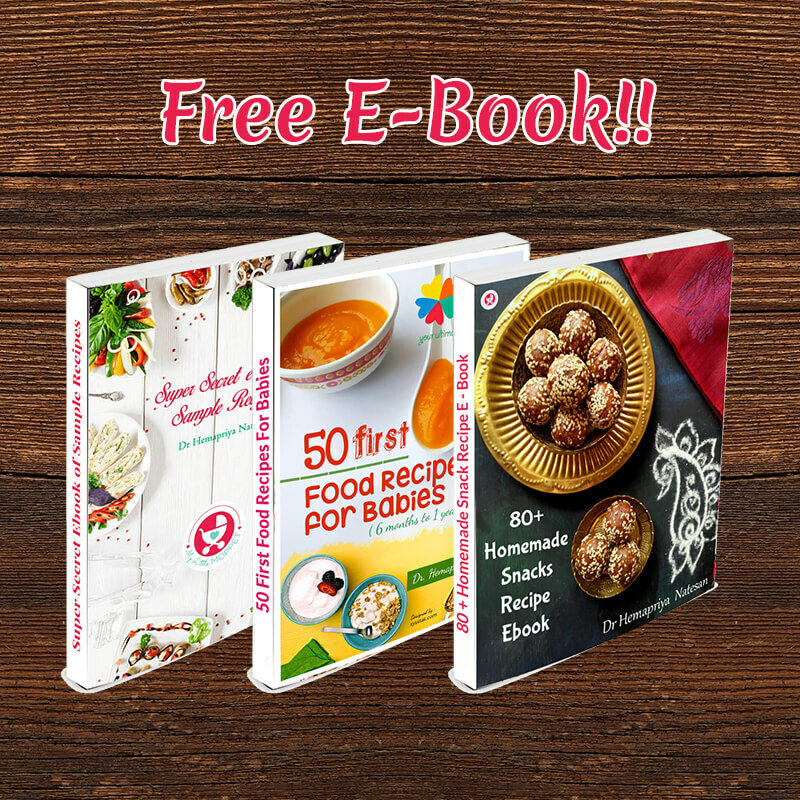 Do mention what else you would like to read it know about, we may include those topics too.  Also recommend MyLittleMoppet to fellow mothers who may be of help or may get support from us..
Special educator and child counsellor.